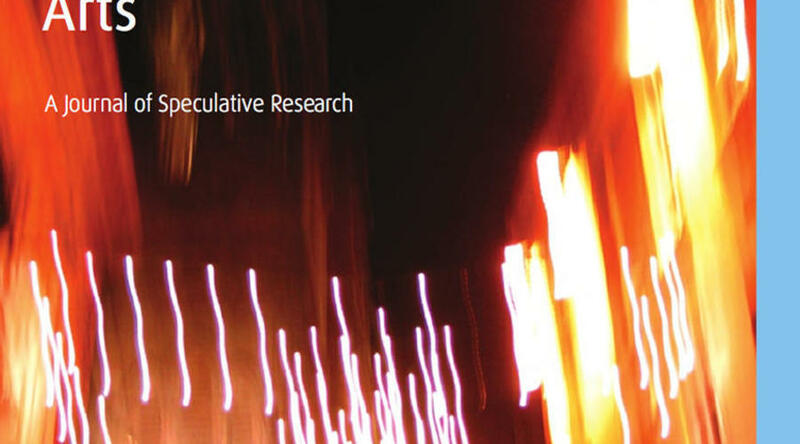 Anamnesis (Swiatlo Dnia) was written as an aftermath of a six-day performative installation at the twelfth-century castle in Trancoso, Portugal with the participation of local women and men, mainly farmers. It was written concurrently while working on the editing of the video and the sound, which I filmed and recorded on site (or, as I think of it, layering of images, sounds and different time paths). The text addresses the act of drawing as related to speech, mark, trace, scripture, presence and absence as it elaborates on the notion of gesture across the media and time. The vital connections between the performative act of drawing and the ‘desire to mark’ since time immemorial and the contemporary virtual and cinematic mediums are crucial to the notion of ‘anamnesis’ in both the physical installation in real time with performative inhabitation of space and in the virtual and altered memory of that occurrence in the resulting video piece. 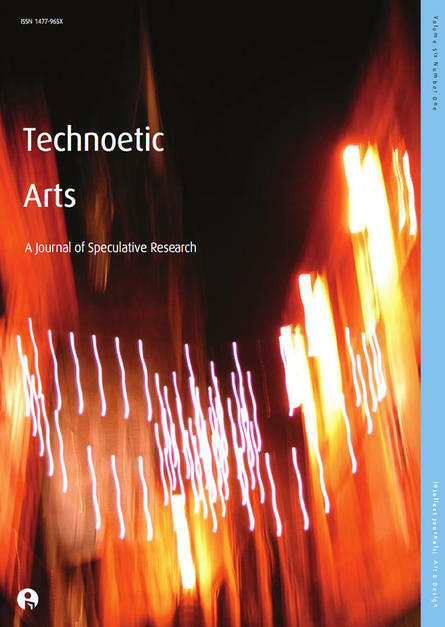 Technoetic Arts focuses upon the juncture between art, technology and the mind. Divisions between academic areas of study, once rigidly fixed, are gradually dissolving due to developments in science and cultural practice.